When Nissan unveiled the new Juke Nismo , it also announced that it was simply the tip of the iceberg for the new Nismo family. 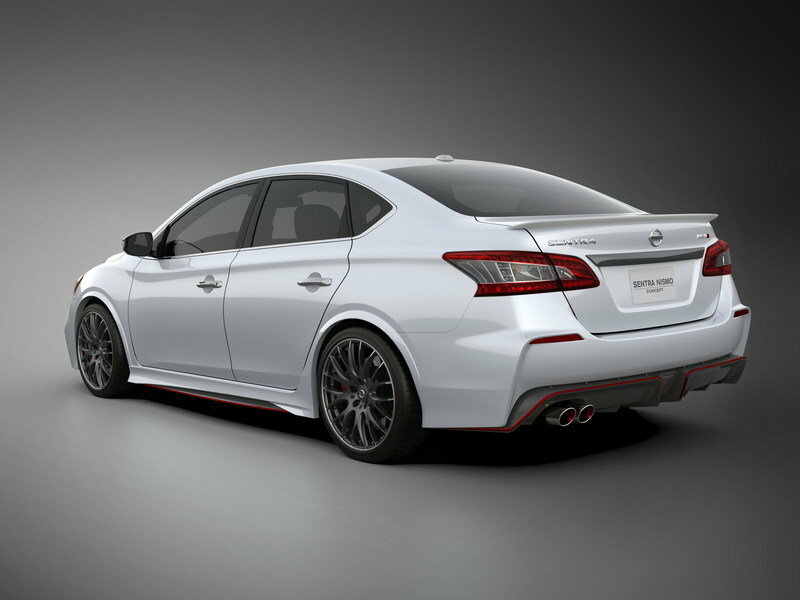 We have already seen the GT-R Nismo that followed it, and now a new Sentra Nismo Concept. 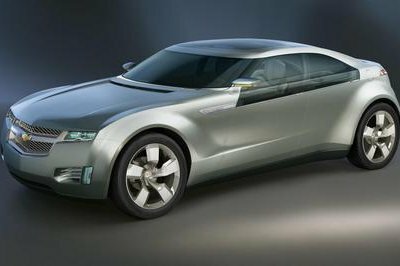 This concept is on display next to the GT-R Nismo at the 2013 Los Angeles Auto Show, and we have big hopes to see it put into production. The concept features the usual Nismo elements, like the more powerful engine, the aerodynamic kit, tuned suspensions and a high performance braking system, red accents all over and, of course, a sporty interior. 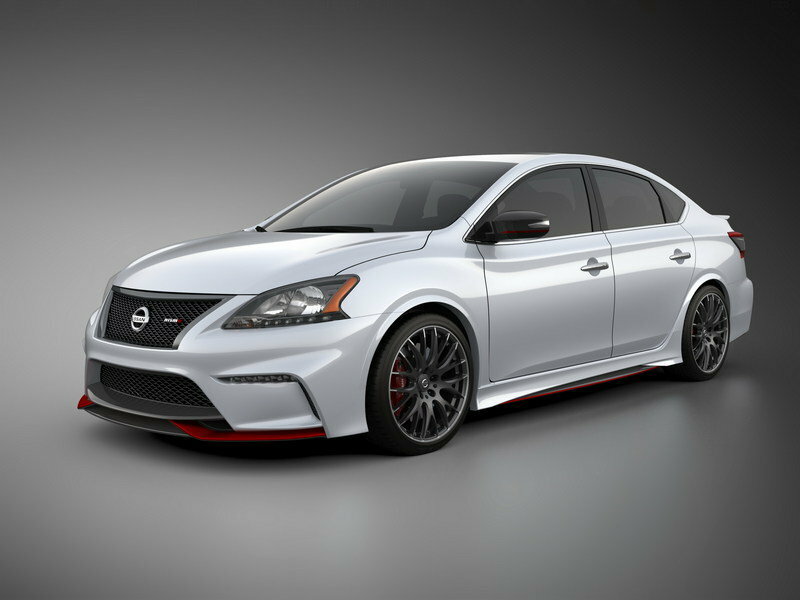 The Sentra Nismo Concept rocks a Bright Pearl White exterior paint combined with a carbon fiber pattern on numerous exterior elements and the staple Nismo red line on the front spoiler lip, the side skirts, the rear spoiler and the exterior mirrors. 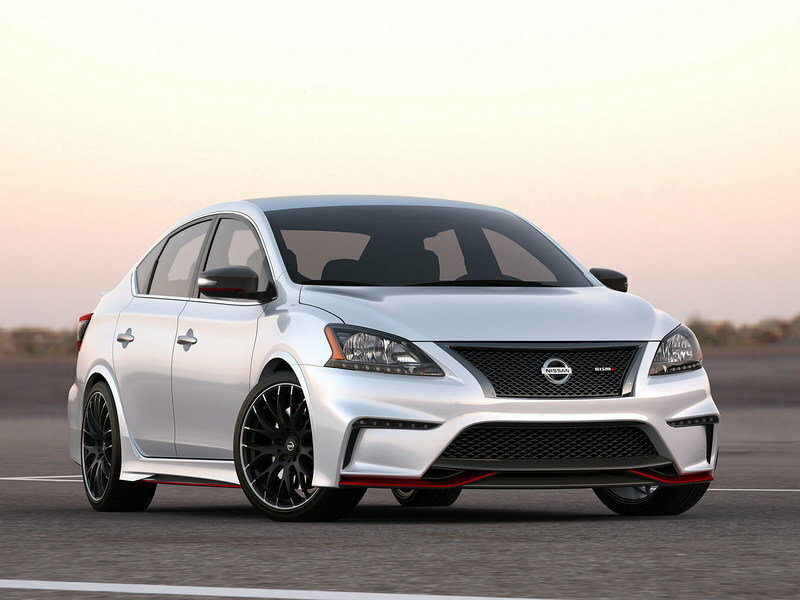 Click past the jump to read more about the Nissan Sentra NISMO Concept. 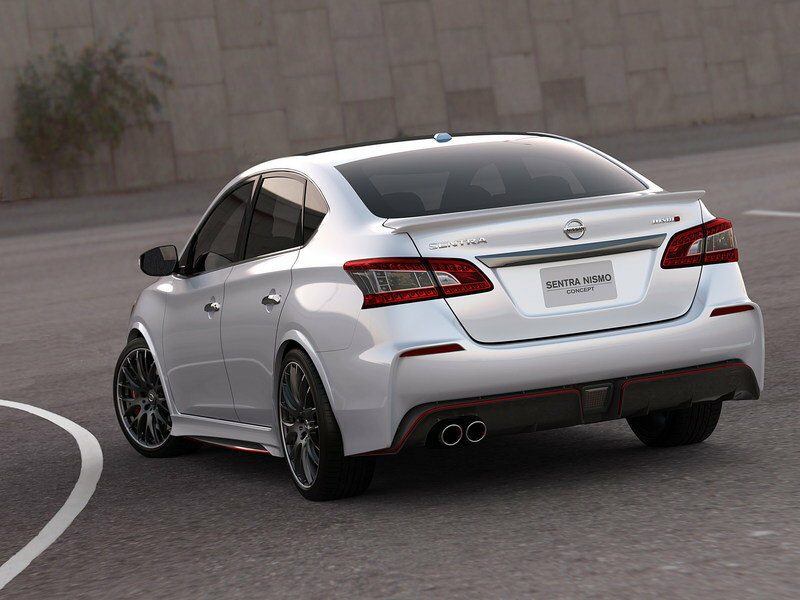 Just like with pretty much every other Nismo vehicle, the new Sentra Concept features a cool aerodynamic kit that includes a deep front fascia with lower LED lights, a wide lower front spoiler and wide lower grille. The side feature over-sized fender flares and integrated side sills. On the rear the concept gets a deep-skirted rear fascia accentuated by large dual exhaust tips. The aerodynamic features are further enhanced by a rear spoiler inspired by the one found in the 370Z. The concept feature a paint scheme similar to the GT-R Nismo, as the body is painted Bright Pearl White and includes a carbon-fiber diagonal pattern found on the side-view mirror caps, a front splitter and a rear diffuser. 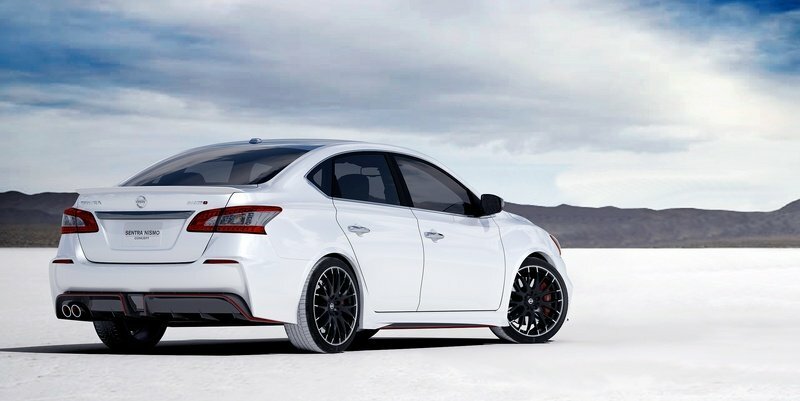 Red accents on the front spoiler, side mirrors and side sills, and the "O" on the "Nismo" badges let drivers know that this isn’t your typical Sentra. The interior also receives a hefty dose of Nismo, as it features Recaro "Sportster" front seats wrapped in a nice combination of black leather and Alcantara, while the rear seats get perforated black Alcantara. The steering wheel also gets a Nismo-inspired look, and comes wrapped in black leather with a red-leather centering strip. Nismo added in a carbon-fiber finish on the instrument cluster, and included the signature Nismo anodized red rings around the start button and tachometer. Unfortunately, Nissan has yet to reveal images of the cabin. Under the hood is where this Nismo Concept really makes its mark, as it is the most revolutionary Sentra powerplant since the SR20DE mid-1990s SE-R model. This is where Nismo installed the same engine found in the Juke Nismo RS: a 1.8-liter turbocharged four-cylinder engine. This four-banger throws down a monstrous 240 horsepower and more than 240 pound-feet of torque through a six-speed manual transmission. Nissan didn’t get into performance specs, but we think its safe to say the Sentra Nismo Concept would cross 60 mph in around six seconds. Like most other Nismo models, there are plenty of changes to the suspension and braking systems. The Sentra Nismo Concept rides on a set of 19-inch RAYS aluminum-alloy wheels wrapped nicely in 225/35R19 Michelin Super Sport performance rubber. That sticky rubber stays on the track, thanks to a NISMO-tuned suspension system, while a high-performance braking system Brembo calipers donated by the 370Z keeps the 240 ponies in check. 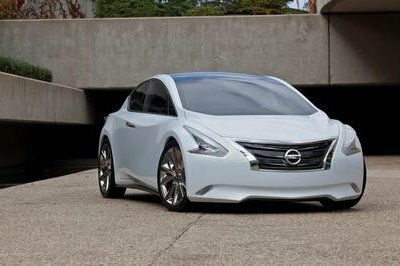 Well, the vehicle displayed in Los Angeles is just a concept, but we have long wondered when Nissan would release an new hotter version of the Sentra. The last one we saw was the SE-R variant — basically a Sentra with an Altima engine — that was put out of production following the 2012 model year. Here’s to hoping this is eventually going to spawn a production model. Unless Honda decides to finally bring the new Civic Type R to the U.S. market, a production version of the Sentra Nismo would have to take on models like the Civic SI. Of course it won’t be very difficult for it to do it, because it looks better, and we are pretty sure it will also drive better. 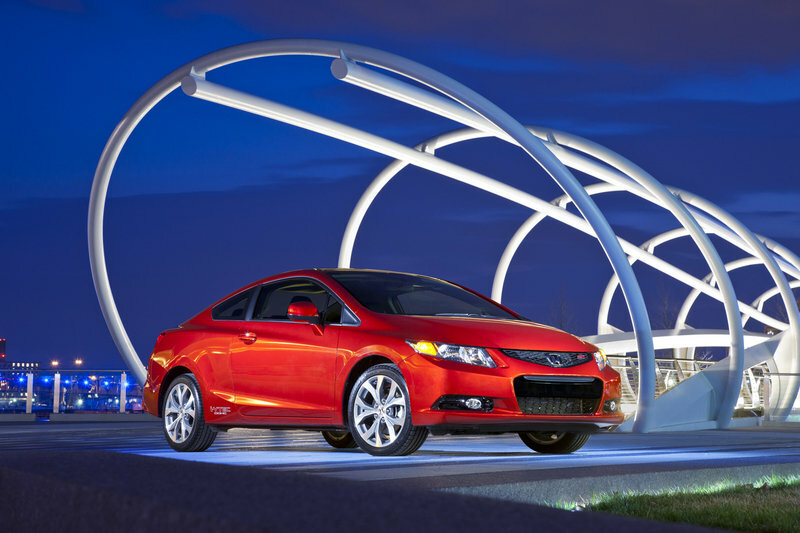 The Civic SI is powered by a a 2.4-liter inline four-cylinder engine that produces just of 201 horsepower — about 40 horsepower less than the Sentra Nismo. 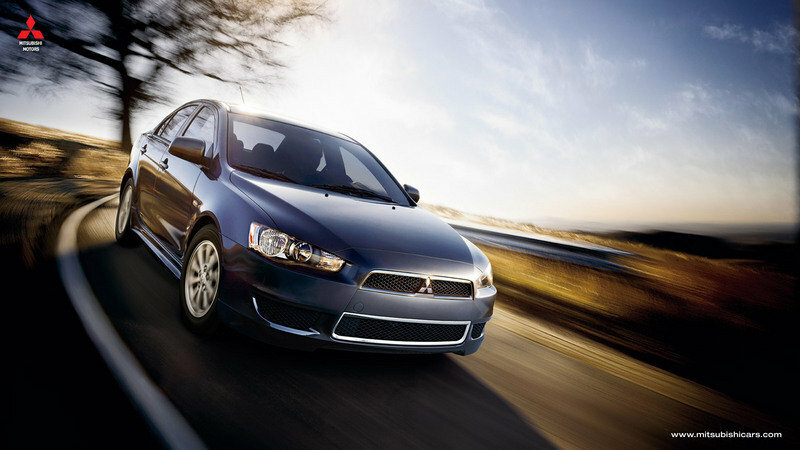 A more appropriate competitor for the Sentra Nismo would be the Mitsubishi Lancer, in its Ralliart garb, of course. This model is powered by a 2.0-liter, turbocharged four-cylinder engine that delivers a total of 237 horsepower at 6,000 rpm and 253 pound-feet of torque between 2,500 and 4,750 rpm. Of course, when it comes to sheer sexiness, the Sentra Nismo has a leg up, but in terms of pure performance, the two are nearly identical. Will they behave the same on the road? When Nissan axed the first Sentra SE-R, Nissan lovers everywhere wept, but the automaker somewhat redeemed itself seven years later with a new SE-R and an even hotter SE-R Spec-V. With this concept, we are all champing at the bit to push Nissan to produce this model, which actually looks pretty close to production-ready. Needless to say, we are just a little bit intrigued by this almost overlooked addition to Nissan’s LA Auto Show display. 240 ponies would make it the most powerful production Sentra ever! As Nissan expands its NISMO line of factory performance models, it is revisiting the small car performance genre and teasing the future with the Los Angeles Auto Show world debut of the Nissan Sentra NISMO Concept. 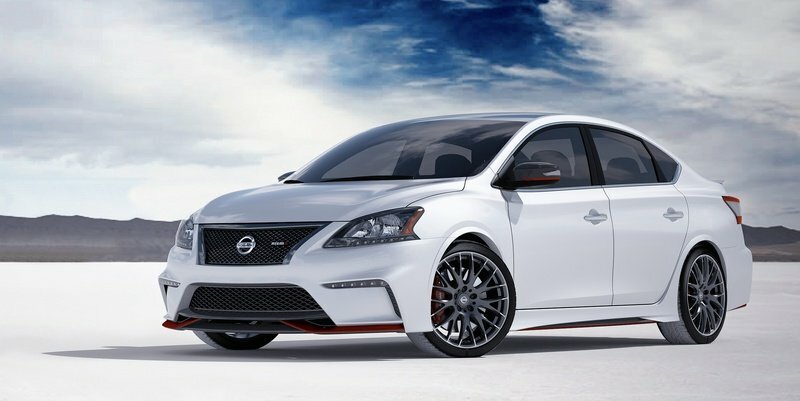 The Sentra NISMO Concept is built on the solid foundation of the latest generation Nissan Sentra, which offers an outstanding balance of premium style, innovative technology and fuel-efficient performance. 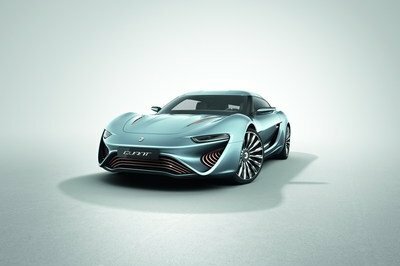 The concept injects performance and design tuner elements into the mix. 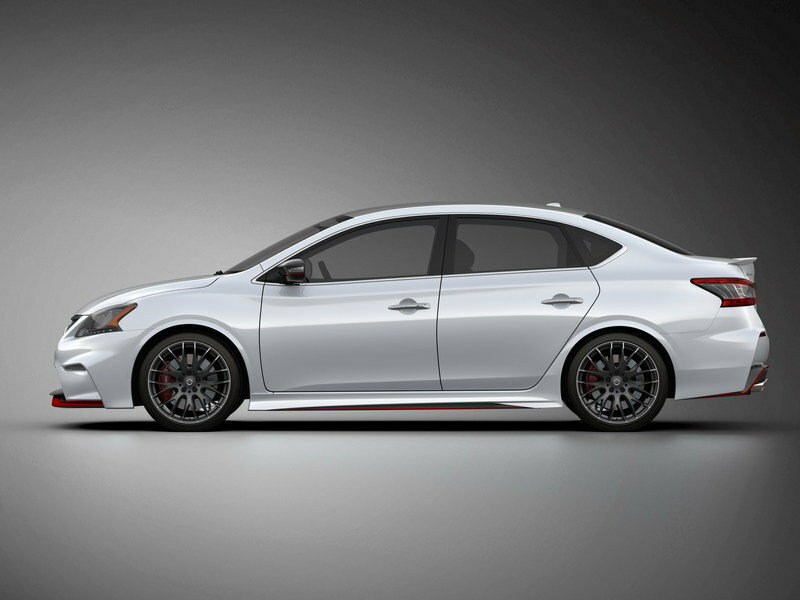 Among the Sentra NISMO Concept’s many departures from a production 2014 Sentra are its race-inspired exterior with enhanced aerodynamic performance, NISMO-tuned suspension, steering and transmission and engaging motorsports-style cockpit. And under the hood, the concept adapts a 1.8-liter direct injection turbocharged engine producing more than 240 horsepower and 240 lb-ft of torque, mated to a 6-speed manual transmission. "Fans have asked that we bring back a high-performance Sentra straight from the factory, just like in generations past," said Nissan Vice President of Product Planning, Pierre Loing. "With NISMO, our in-house motorsports arm already producing versions of the 370Z NISMO, JUKE NISMO, JUKE NISMO RS and upcoming GT-R NISMO, we wanted to demonstrate where we could go in the future." The look of the Sentra NISMO Concept, like previous Nissan performance sedans, is somewhat understated – more sophisticated and confident than "in-your-face" boy racer. Exterior modifications, designed to enhance Sentra’s already good aerodynamics, start with a deep front fascia with lower LED lights and wide lower grille that match the stock Sentra’s standard LED daytime running rights and upper grille. The aerodynamic look continues with a wide lower front spoiler and along the sides of the vehicle with the oversized fender flares and integrated side sills flowing into a deep-skirted rear fascia accentuated by large dual exhaust tips. A custom rear spoiler and center rear fog lamp, which echoes the design of the 370Z’s rear diffuser, complete the look. All lights on the vehicle feature a smoked look. A thin, signature NISMO red accents accentuate the areas where aerodynamics have been emphasized such as the lower spoiler, while more discreet striping is found on the side mirrors and side sills. NISMO badges – with signature matching red "O" – are located front and rear. The body is painted in a custom Bright Pearl White. The aerodynamic side door mirror covers, front splitter and rear diffuser are finished in a high-gloss, genuine carbon fiber diagonal pattern. The special Black Chrome-finished mesh grille is surrounded by Dark Chrome, adding to the Sentra NISMO Concept’s imposing presence. "The exterior treatment takes Sentra’s mature, premium presence and infuses it with an added dimension of excitement and dynamic energy," said Loing. 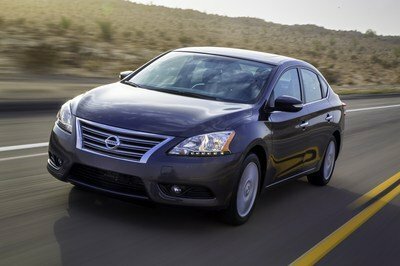 "Still easily identified as a Sentra, it evokes a strong sense of the power that lurks just below the surface." While production 2014 Sentras combine responsive acceleration with excellent fuel efficiency from a 130-horsepower 1.8-liter DOHC 16-valve inline 4-cylinder engine, the Sentra NISMO Concept borrows technology from the new JUKE NISMO RS’s DOHC 16-valve, turbocharged, intercooled, sequential Direct Injection Gasoline (DIG) equipped 4-cylinder, enlarged to 1.8 liters. The NISMO-tuned engine produces an estimated 240+ horsepower and more than 240 lb-ft of torque – enough to show its taillights to ordinary sedans. 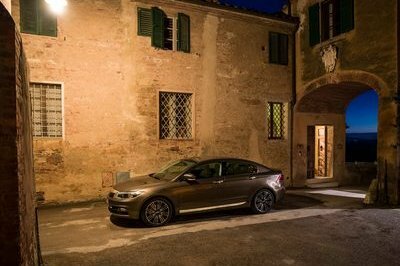 The engine is matched with a beefy 6-speed manual transmission and limited-slip differential to help make sure that the power is directed firmly to the road surface. The stock Sentra’s independent strut front and torsion beam rear suspension receive the NISMO tuning treatment, complete with custom performance shocks and springs. Wide 19-inch RAYS aluminum-alloy wheels mounted with 225/35R19 Michelin Super Sport performance tires and red-painted 370Z Brembo brake calipers complete the package. A true performance sports sedan demands an equally engaging cockpit. The Sentra NISMO Concept interior features an array of NISMO-inspired upgrades, including Recaro "Sportster" front seats with custom black leather and Alcantara® appointments. The rear seats are treated to a mix of perforated black Alcantara® in a similar pattern to the front seats. Alcantara® is also used for the pillars and headliner. The racing-inspired interior continues with a NISMO-style leather/Alcantara®-wrapped steering wheel with red leather at the 12 o’clock position, along with matching shift knob and shifter lever boot surround. The instrument cluster features a satin carbon fiber finish and all chrome accents are treated to a Dark Chrome finish. Both the start button and tachometer include iconic NISMO anodized red rings.